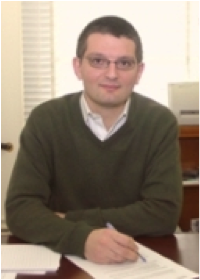 Jad Chaaban is assistant professor of economics at the American University of Beirut. Prior to his current position, he worked as an economist at the World Bank Country Office in Beirut. Jad has a Ph.D. in Economics from the University of Toulouse, France and an MBA from the Paris Graduate School of Management – European School of Management, France.